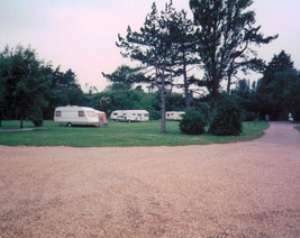 Diglea Caravan and Camping Park01485 541367work Holiday, Touring & Camping ParkPeaceful rural setting, 0.25 mile from the beach and R.S.P.B. Reserve. Small clubhouse, children's playground and laundry. Flat grass pitches approx 8-9 metres squared. Peaceful rural setting, 0.25 mile from the beach and R.S.P.B. Reserve. Small clubhouse, children's playground and laundry. Flat grass pitches approx 8-9 metres squared. From King's Lynn take the A149 Hunstanton road to Snettisham. Turn left at sign marked Snettisham beach. Park is 1.5 miles on left.